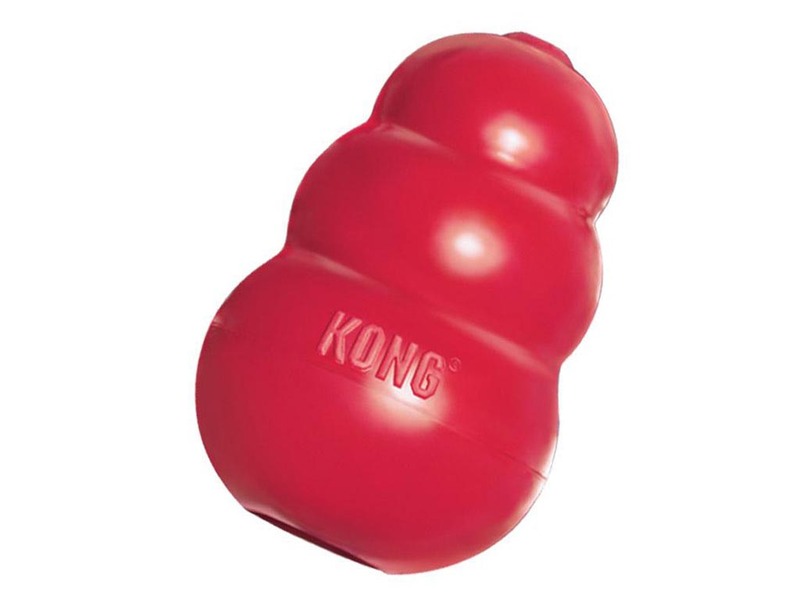 KONG's rubber toys are made from proprietary pet-safe, built-to-chew rubber. 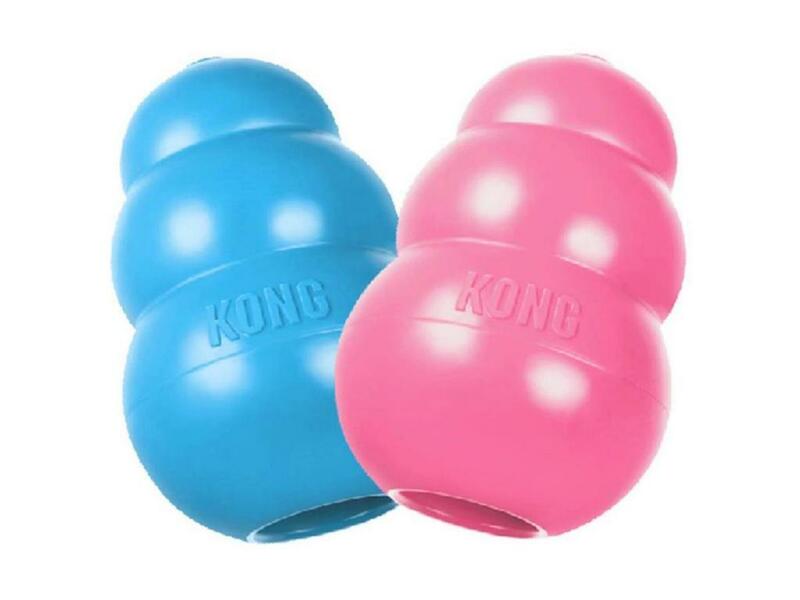 Dogs love KONG. 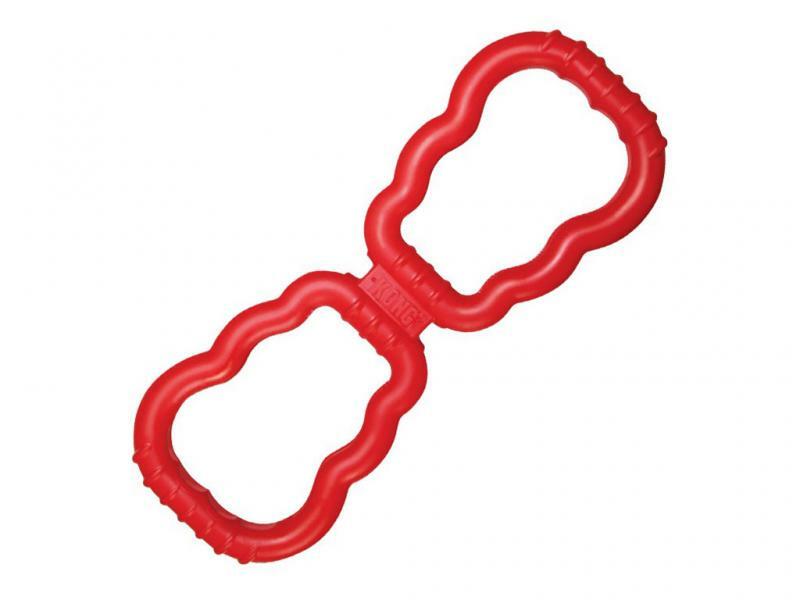 The way it bounces keeps them engaged and ready to play. 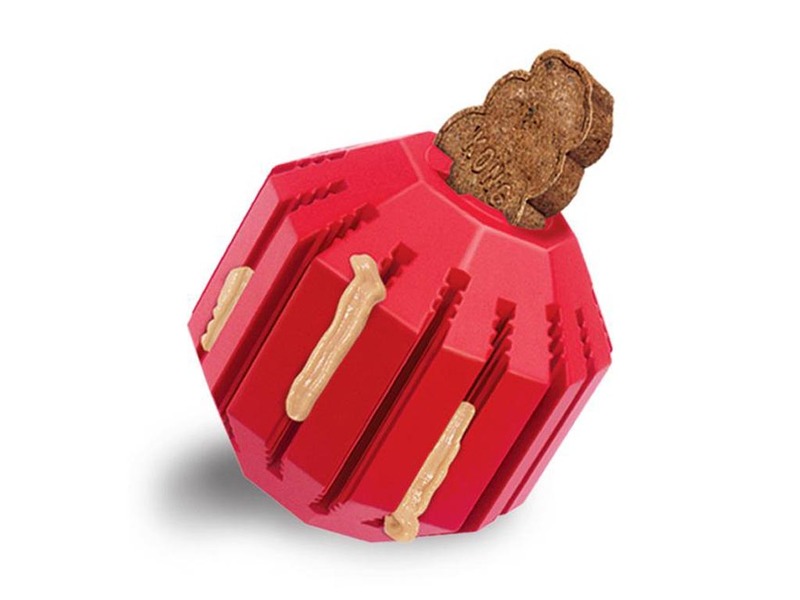 It has a soft mouth feel for a satisfying chew and it’s super durable. 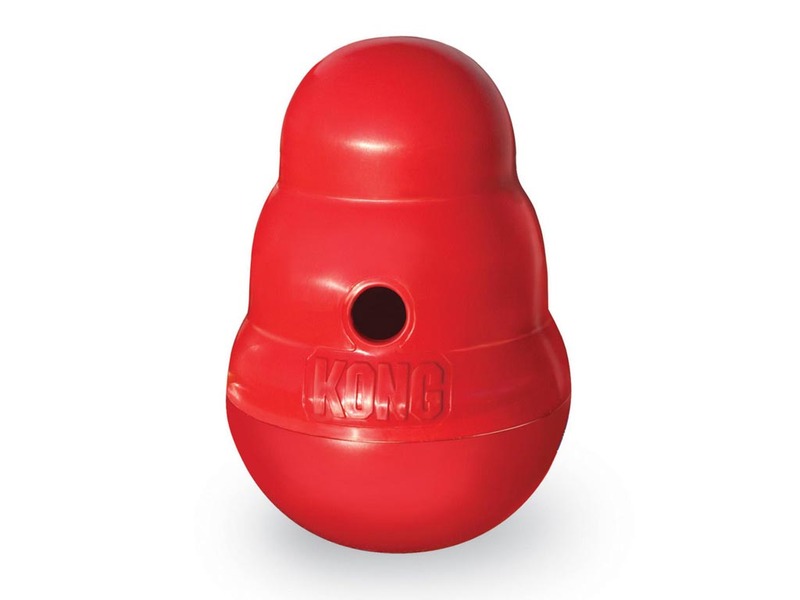 Owners love KONG too: they can stuff it, throw it and leave it out in the yard. 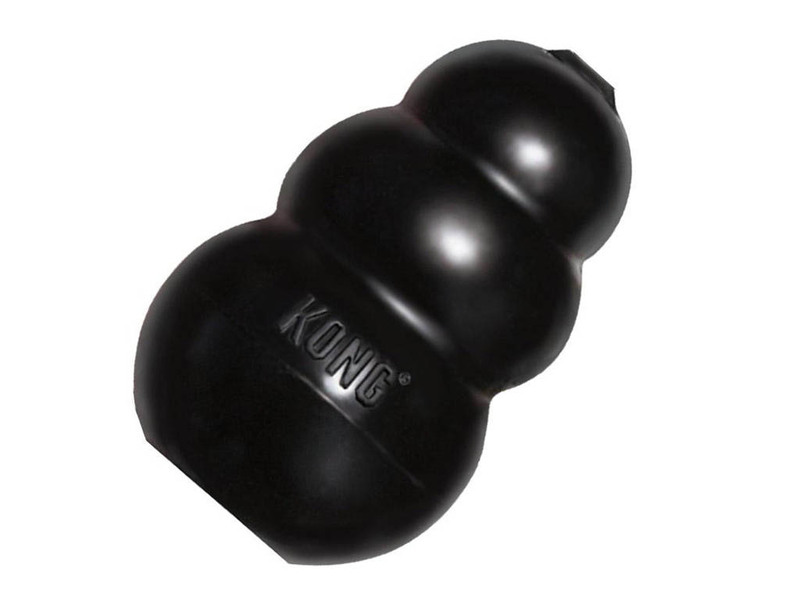 Further information at http://www.kongcompany.com (UK site).